Clever designs and stylish finishes. The Auburn is made for entertaining. From the large home theatre, to the spacious kitchen overlooking the large living area. 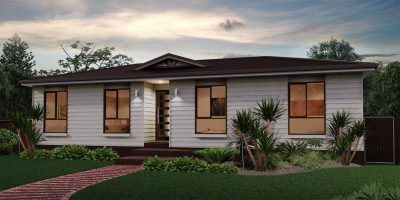 This lovely four bedroom home provides various options to entertain. This home is perfect for a relaxed seaside or country lifestyle. The windows across the the front of the home serve as a great vantage point to take in the views of your choice or simply soak up the sunshine. Our homes are built with the strength of Supaloc steel frames, the premium brand for steel frame solutions in the construction industry. 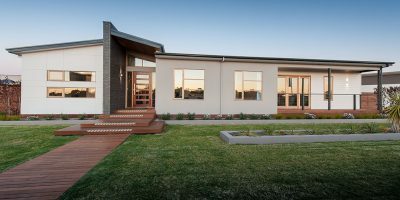 At Allsteel we use only the very best quality products to ensure that each and every one of our homes is built to a premium standard. We pride ourselves on our ongoing commitment to customer satisfaction throughout the entire home building process and beyond. Our convenient, central location ensures the fastest build time possible, so that you can be enjoying your new Allsteel home sooner. 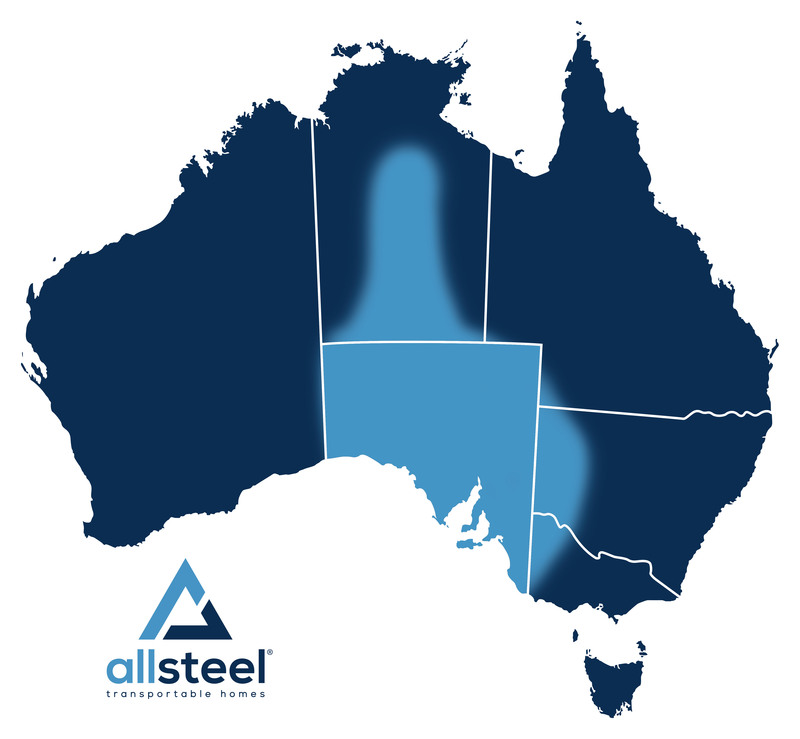 We are so confident with our quality products and superior construction that we offer a number of warranties included in every Allsteel home. "We really appreciated the exceptional service we experienced from Allsteel." "We are so happy with our new home!" 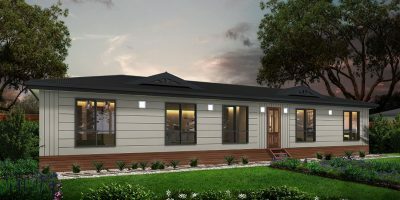 "We would highly recommend anyone looking to build a new home to contact Allsteel!" "We just love the home, we’re absolutely delighted." "Very happy with the house, looks even better than we expected!" "No one else came close to a finished product like Allsteel's first class product." "The quality and finish of our home is just beautiful." "We couldn't go past Allsteel!" "The Allsteel tradespeople were fantastic. We couldn’t have asked for better workers." "Thanks for all your help in the building of our new home." "Allsteel made the process a breeze."